Let’s face it—when it comes to car ownership, the need for service arises from time to time. Maybe you’ve been in an accident, or maybe something is wrong under the hood, or maybe it’s just time to bring your vehicle in for its regularly scheduled maintenance. Whatever the case, when you need Volkswagen service, you want it to be as quick, easy, and reliable as possible so you can get back on the road fast. 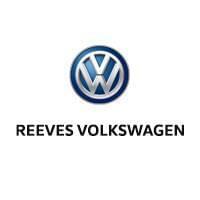 When it comes to receiving VW service you can count on, you’ll hear one name mentioned again and again—Reeves Volkswagen. What makes us the leading Volkswagen service provider in Tampa? Let’s take a look. At Reeves Volkswagen, we have an expansive service center that is capable of working on more vehicles at a time than other dealers. That translates into faster turnover times, allowing you to get back behind the wheel without delay. There’s nothing worse than questioning the qualities of your repairs. At Reeves, you can forget about that. We’ve worked hard to build a team of experienced technicians who offer an unrivaled level of expertise. 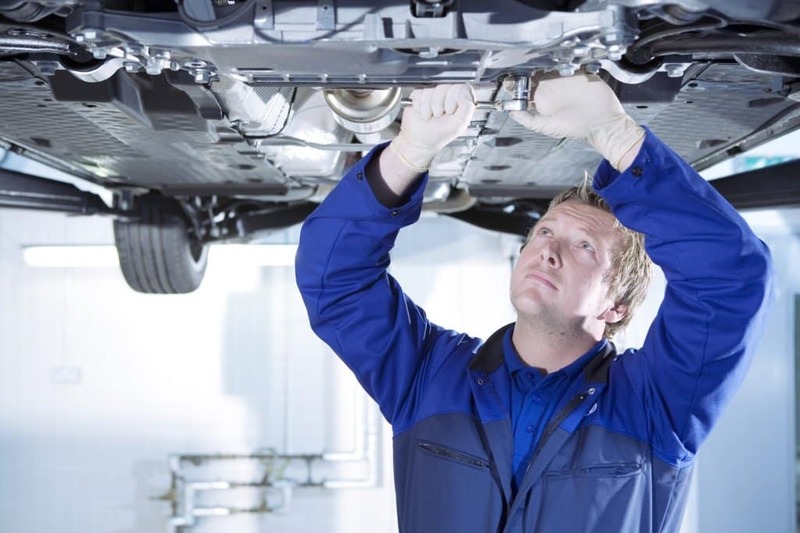 Simply put, when you get Volkswagen service from Reeves, your repairs stay fixed. What’s better than getting fast, reliable service? Getting it performed for a low price. At Reeves Volkswagen, we offer an ever-rotating assortment of service specials to help you save. For example, at the moment we’re offering specials on oil changes, battery replacement, core flushes, wheel alignments, wiper blades, and more. What’s more, we’ll meet or beat any written authorized repair estimate. On top of that, we always provide a free multipoint inspection to ensure that your vehicle is in peak condition, and that it has all factory updates. In the end, it’s simple. At Reeves Volkswagen, you’ll get VW service that is faster and more convenient, reliable, and that will save you money. If it seems like this is a pretty common-sense checklist, we agree—and that’s why we provide. Call Reeves Volkswagen at (855) 234-3586 to schedule your Volkswagen service today.